Traveling to Walt Disney World, everyone should make it an absolute must to get their hands on a refreshing treat with pineapple. 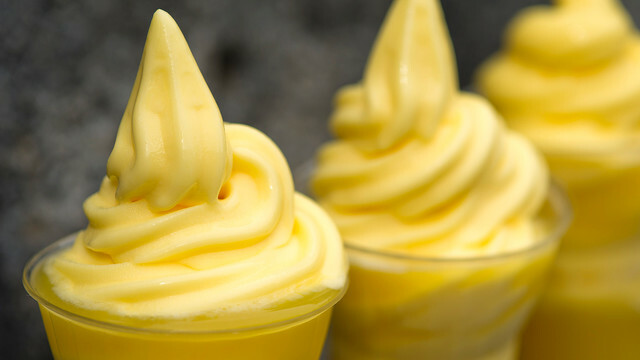 Disney does it best when it comes to a Dole Whip, Dole Whip Soft Serve Swirl or a Pineapple Float. No matter the time of year, enjoying one of these items on a hot summer day or “chilly” (but rare) winter day in Orlando, cannot be beat. 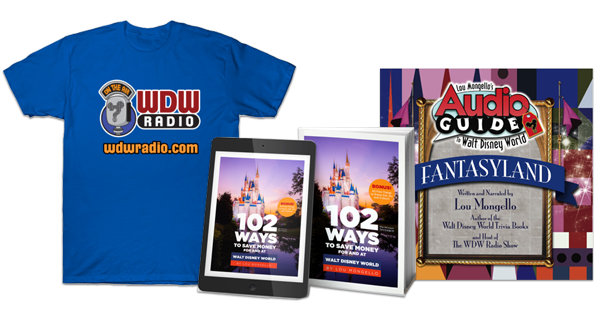 Now that the holidays are making their way and have already left a mark in some of the parks, it also means larger crowds. The newly opened Pineapple Lanai at Disney’s Polynesian Village Resort has come to the rescue if you are craving a Dole Whip! 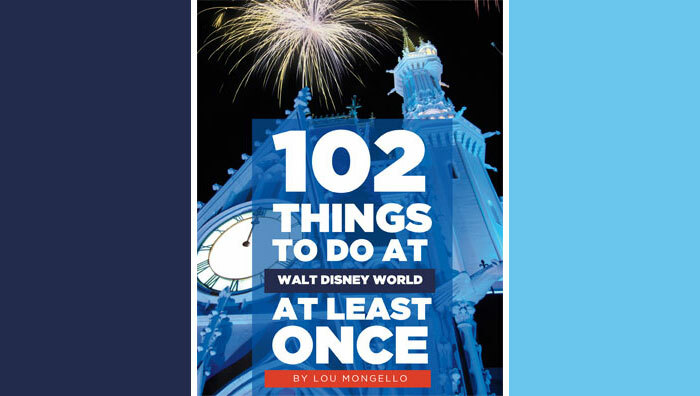 Whether you are staying at the resort itself or taking the monorail loop, do not worry about navigating through crowds at Magic Kingdom Park and head down to Pineapple Lanai. Just outside, around the corner from the newly refurbished Capt. Cook’s in Disney’s Polynesian Village Resort, you can find the kiosk where they serve Dole Whips, Dole Whip Soft Serve Swirls and Pineapple Floats. You can even get your treat in themed Tiki Bowls! The seating area is covered which shades you from the sun or even a torrential Florida downpour (which makes for a cool scene at Disney’s Polynesian Village Resort). What is your favorite pineapple treat at Walt Disney World? Have you gotten a chance to visit Pineapple Lanai? Comment below! Going down to Disney in 10 days and I can’t wait to try my first Dole Whip swirl! Thanks for the great article! Lisa, it’s so good! Never disappoints. Thanks for reading! Jen, you are in for a treat! Have a great time. Thanks for reading! My favorite is the Dole Whip Soft Serve Swirl !! I haven’t yet visited Pineapple Lanai but hope to on my next trip in 2015! Sarah, good choice! Let me know what you think about Pineapple Lanai, when you get to go. Thanks for reading!